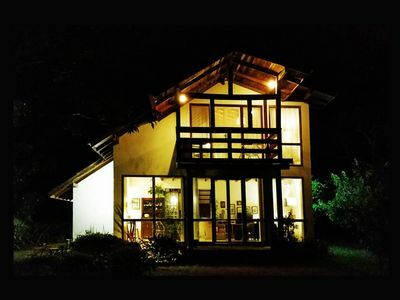 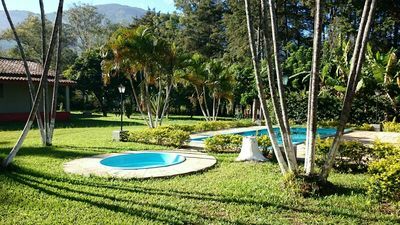 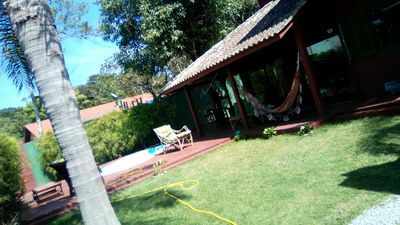 So that your vacations are perfect! 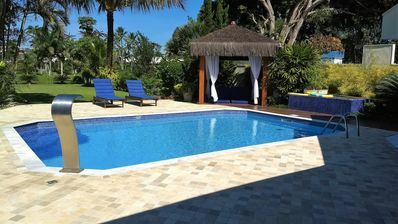 House with 4 suites in Marina Porto Búzios ideal for family holidays! 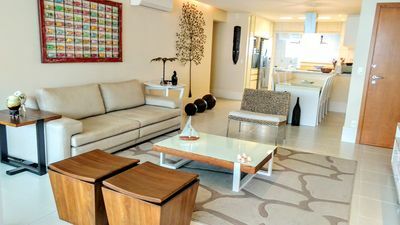 THE MARINA IS ONE OF THE LEISURE NEIGHBORHOODS OF THE REGION AND IS KNOWN BY THE REMUNERATED SOCIETY OF BRAZIL. 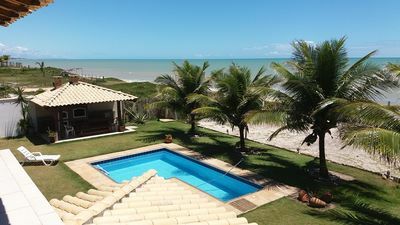 HERE THE HIGH BRAZILIAN SOCIALITE PEOPLE GO OUT FOR THEIR BOAT RIDES IN BUZIANO PARADISE. 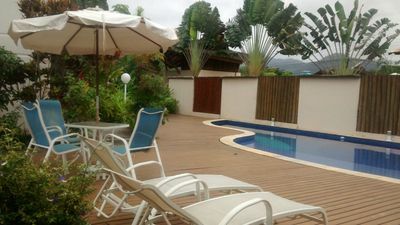 FOR THOSE WHO WANT TO TELL BUZIOS OFFERS A GREAT CHOICE. 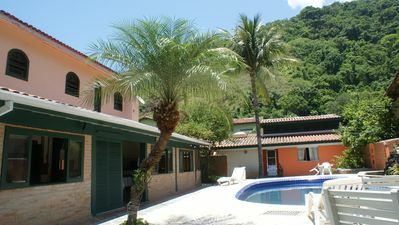 TO THE WHOLE THERE ARE 22 BEACHES AND SEVERAL ISLANDS THAT SHOW ALL THE NATURAL BEAUTY OF THE PENINSULA. 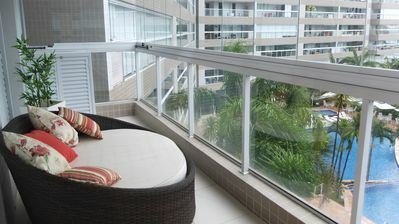 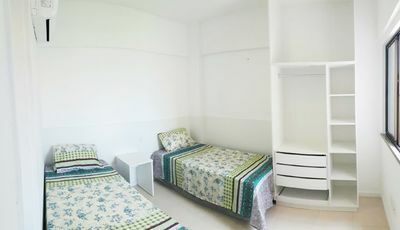 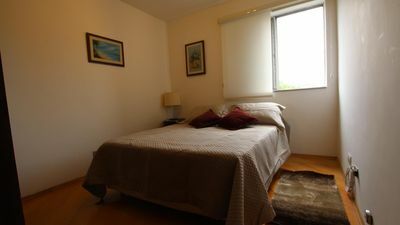 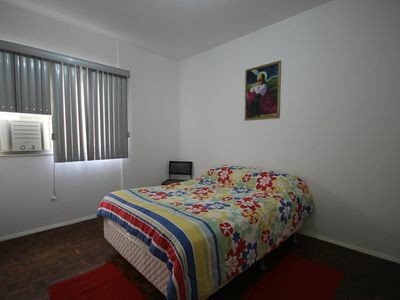 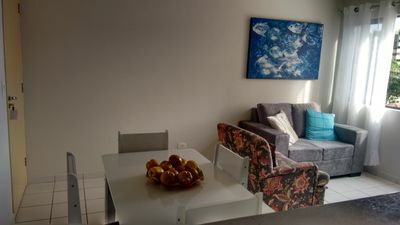 Room / Room Furnished, WI-FI, 440m Ponta Verde beach. 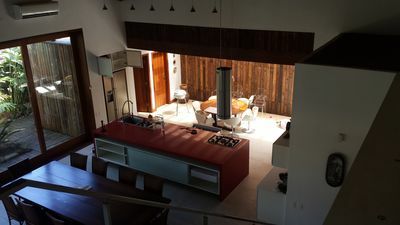 PROGRESSIVE DISCOUNTS !! 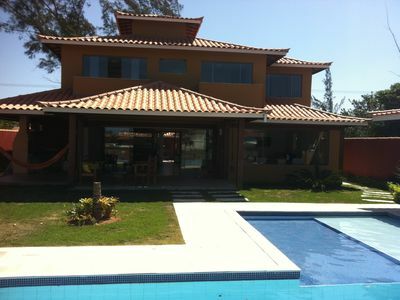 Excellent 6 Bedroom House with Pool Facing the Beach! 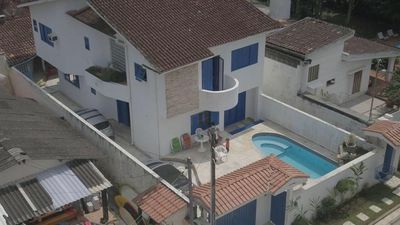 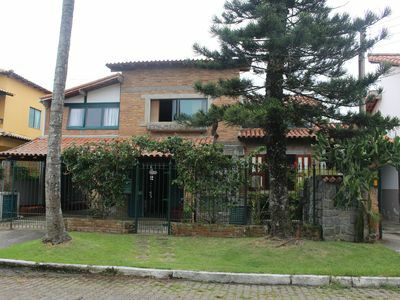 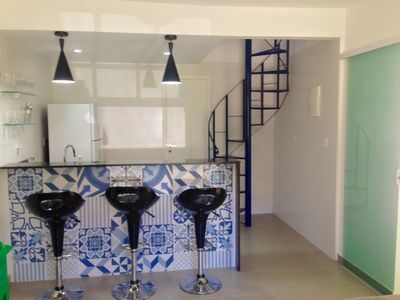 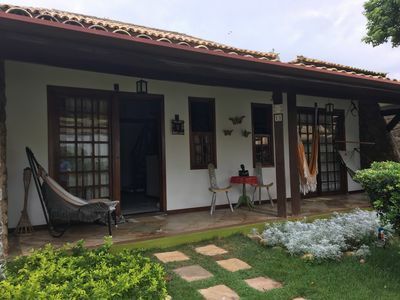 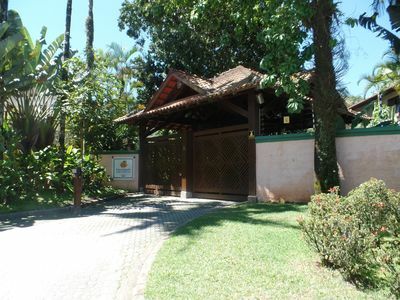 Beautiful house in gated community, near the beach of Manguinhos.